I was rushing off to work one morning, when I reached down briefly to pat my cat on the head and say goodbye for the day. I caught myself suddenly as I stood up and thought, “Why am I rushing so that I can’t take two minutes to really see, feel, and connect with my kitty that I love?” I put my briefcase, purse and keys back down on the table, picked up Yoda and just hugged and petted her for a while. At the office later, I tried to remember this experience and take the time to really see and hear and know and relate to the people behind the tasks at work. I believe it must be possible for every thought and act to be performed in that state of grace called love. We occasionally see some people operating from this state and often they become famous as religious leaders. But I also see, as I really look around at the people I know and meet, many different levels of expertise at the practice of this concept. Look at the possibility if each individual had “spread love and peace” as his goal each day. I can see the people who operate from love: They shine. Someone told me once that the definition of a friend was someone whose face lights up when they see you. You know what happens next—your face lights up, too! It looks to me that some people are lighting up a lot of other people. Wouldn’t it be great to be among them, and light up faces everywhere you go? In the business world, too, this is possible. Take time to understand the human being behind the transaction, the spiritual being behind the contract. The goal of business doesn’t have to be just more profit. The possibilities are bigger than that. Business can spread light, love, and peace in the world. 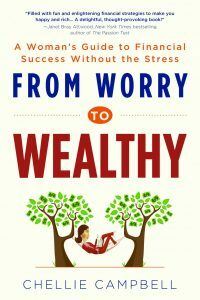 A woman’s Guide to Financial Success Without the Stress! When companies focus on profit like that’s the only purppose of a business, it’s not good for humanity as a whole. The sharks swarm into that space – they want all the money for themselves, and they think the game is to win as much as you can. They want to be Number One and that means having the biggest score – the most money in the bank, the biggest net worth, the largest office building, the most financial perks, etc. When they focus on that alone, all their power and money is used to get more power and money. That’s the big ego trap. It leads people and companies into unethical behavior – insider trading, illegal monopolies, profiting from child labor in third-world countries. When the goal is only to have more shekles to count or a higher stock value, the common good of humanity gets lost. How do you put “our employees are fulfilled and happy” on a balance sheet? How do you put “gave all our employees top health insurance” in the asset column when the expense is so high? An article I read said that Walt Disney made 108 times the salary of his lowest employee. The current CEO of Disney makes over 700 times the amount of his lowest employee. This is what happens when the game of business is becomes solely about the money, and the spiritual values that make life worth living are left off the balance sheet. We”ve lost our balance, and societies don’t stay that far out of balance long. A shift is coming. 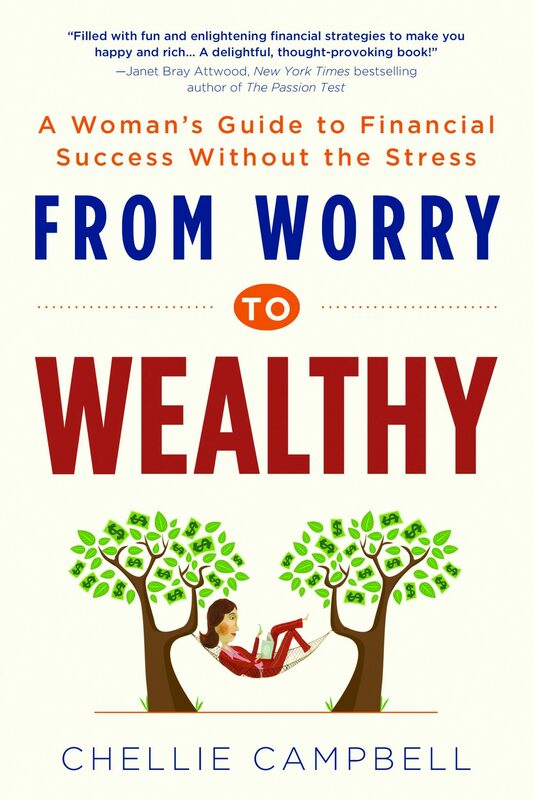 In my new book, “From Worry to Wealthy: A Woman’s Guide to Financial Success Without the Stress” I suggest we change the game from “winner-takes-all” to “winner-shares-all” and that corporations should have a “Happiness Balance Sheet” as well as a financial one. Are we sophisticated enough as a species to see that our common good needs to be common? That when most people are economically stable and happy the need for wars and revolutions disappears? I have hope for this, and women will be a big part of this change. We can advocate for the success of the greater good, peace and plenty for all, as we work for our own success too. The more powerful we become, the more we will have a voice in this vision.